Abigail Zukowski was a UMYA soccer player for the past 4 seasons. Her life tragically ended on May 18th, 2015 while crossing a street in the Borough of Emmaus. 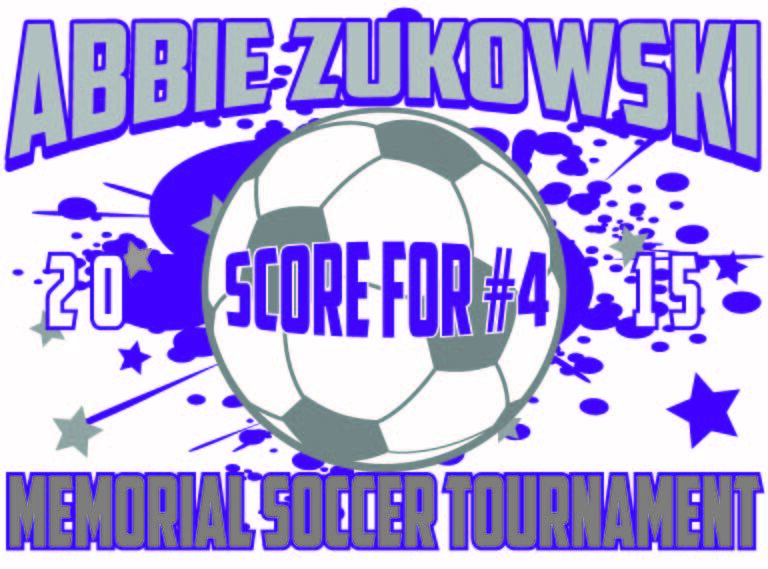 All proceeds from this tournament are going to a fund to help support the Zukowski family in this time of loss to help with the financial burdens of Abbie's death (funeral, legal, etc). UMYA Fall Recreational/Rec Select Soccer Tournament, held October 10th and 11th, 2015. This is a patch exchange tournament. Team/Club patches will be exchanged after the games are played.